Facility managers: get peace of mind with a maintenance plan for your heating and cooling systems. Avoid downtime and costly HVAC emergency visits while reducing the energy costs of facility maintenance for a stronger bottom line. 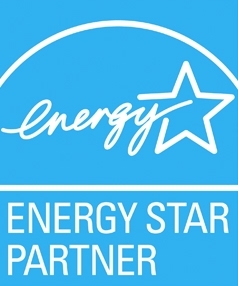 Save on utility costs when you increase your HVAC system’s energy efficiency. Increase the safety and comfort for occupants with improved indoor air quality. Minimize costly cooling and heating repairs with preventive maintenance. Maintenance plans are good business by themselves, but we like to go further to offer our customers the best service possible. Choose an easy payment plan and get perks, too! Make quarterly payments of $75 or semi-annual payments of $150. Make sure your commercial property has an HVAC maintenance plan. Contact us or call (916) 737-1107 to learn more. call now to set up your custom maintenance plan!